Extensions can let us know which type of data the file or folder contains. 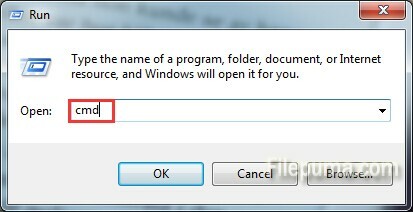 In the Windows operating systems, extensions are also associated with the specific program that will open that file type by default. Take into account this, it may be necessary to remove a file extension to prevent a given program from being automatically invoked on it. 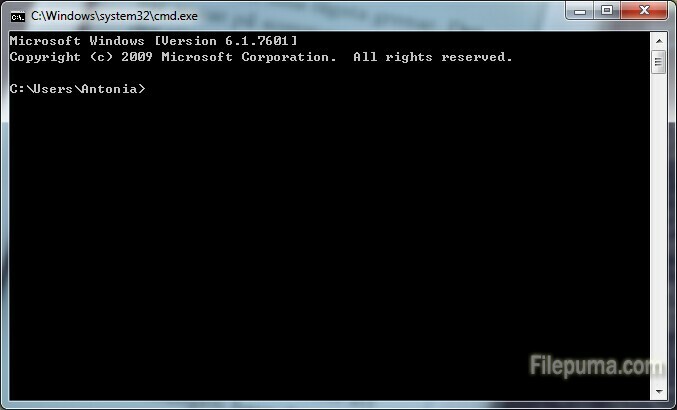 Here is the instruction to let you know how to remove a file extension from a command prompt. 1. Click “Start,” then type “run” into the search box. 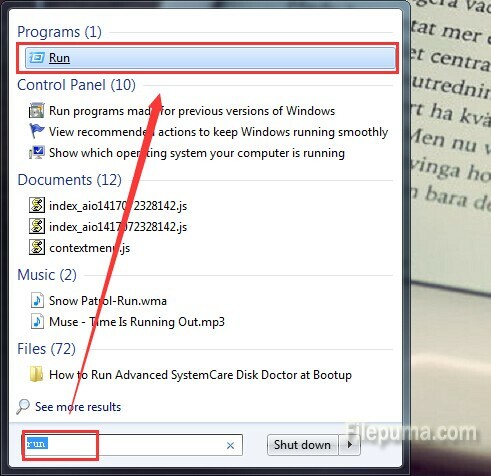 Click on the “Run” link, type “cmd” and then press “Enter.” A new command window will be displayed on the screen. “c:” can be replaced by the drive’s letter(like d, e, f) which you need to remove the file extension. “\ganro\myProjects” can be replaced by the full path to the folder where that file is located. Press “Enter” at the end of each line. Replace “document.txt” by the full current name of the file, please remember to add the extension. And “document” by the name minus the extension and the trailing period. Press “Enter.” No you’ve successfully removed the extension from the file name.